Sultan Omar Ali Saifuddien Mosque is an Islamic mosque located in Bandar Seri Begawan, the capital of the Sultanate of Brunei. 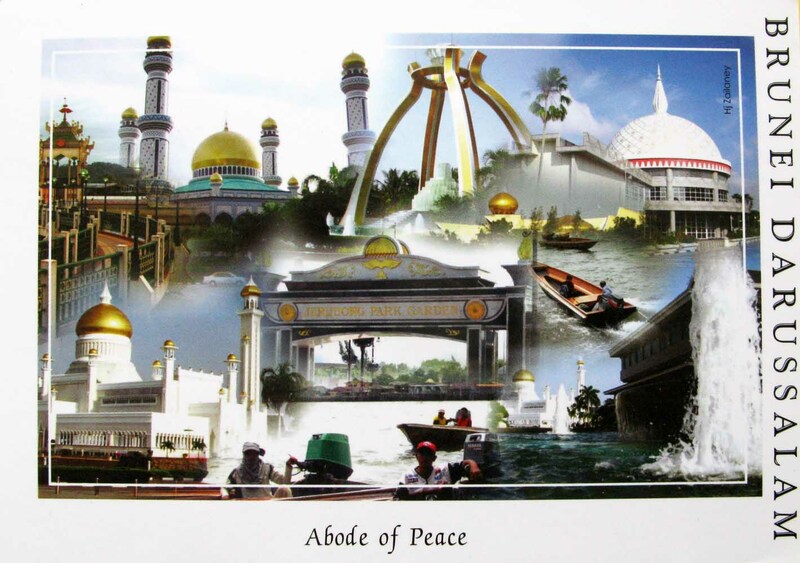 Considered as one of the most beautiful mosques in the Asia Pacific, it is a place of worship for the Muslim community, a major landmark and a tourist attraction of Brunei. 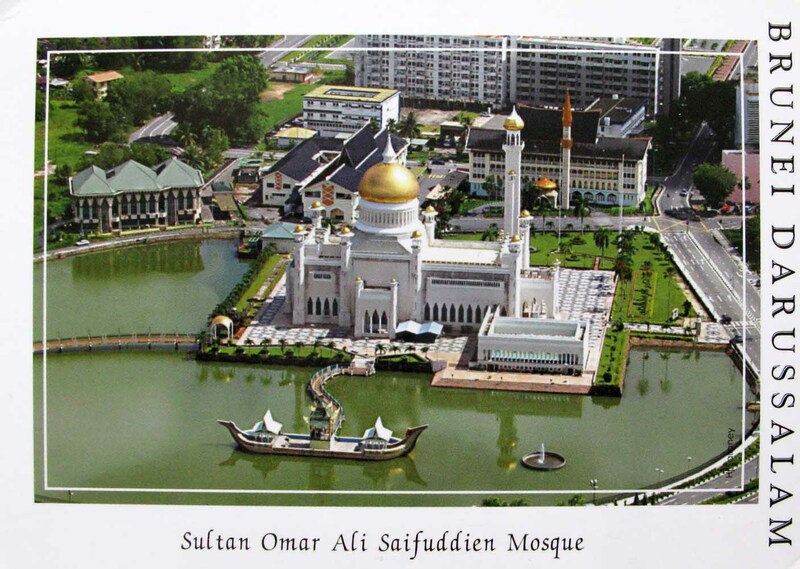 Named after Omar Ali Saifuddien III, the 28th Sultan of Brunei who also initiated its construction, the mosque serves as a symbol of the Islamic faith in Brunei and dominates the skyline of Bandar Seri Begawan. The building was completed in 1958 and is an example of modern Islamic architecture. 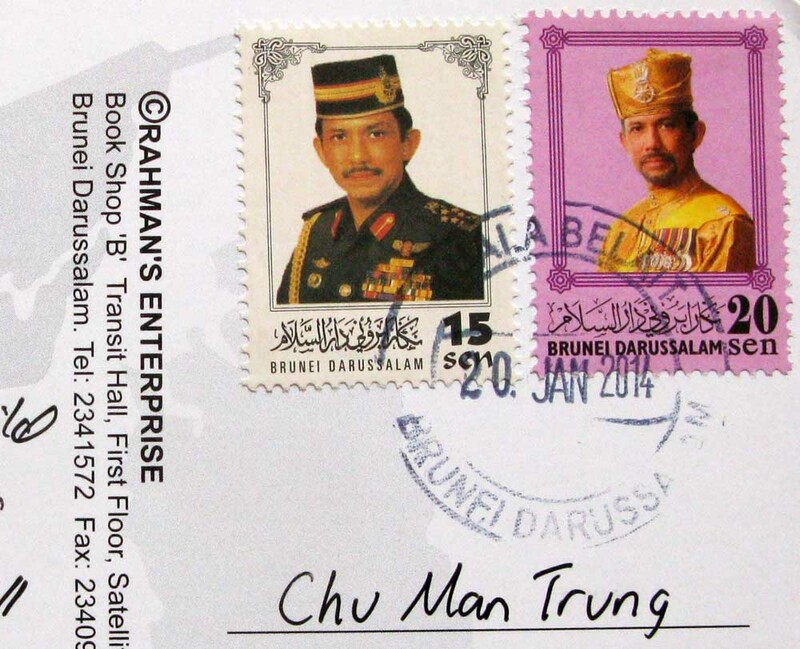 Brunei, officially the Nation of Brunei, the Abode of Peace is a sovereign state located on the north coast of the island of Borneo, in Southeast Asia. Apart from its coastline with the South China Sea, it is completely surrounded by the state of Sarawak, Malaysia; and it is separated into two parts by the Sarawak district of Limbang. It is the only sovereign state completely on the island of Borneo. The remainder of the island’s territory is divided between the nations of Malaysia and Indonesia. 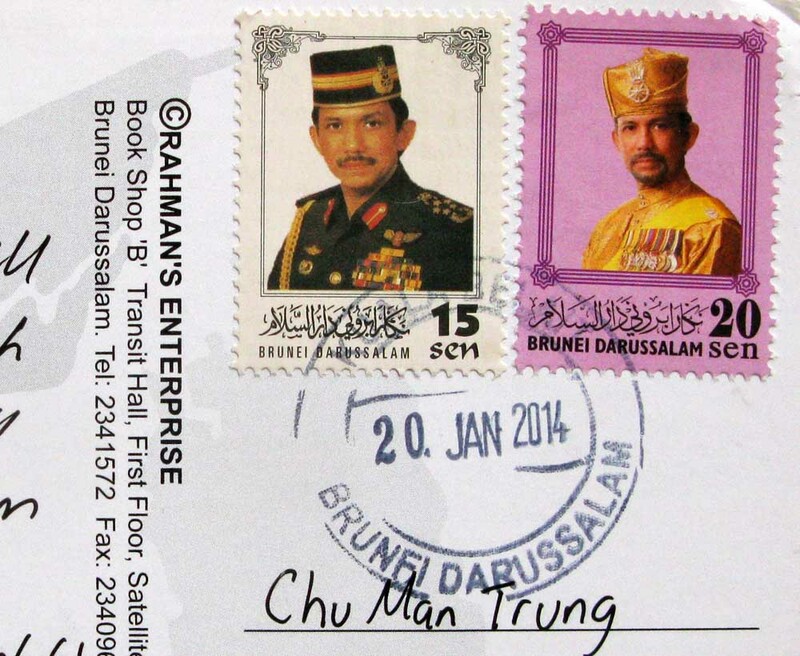 Brunei’s population was 408,786 in July 2012.